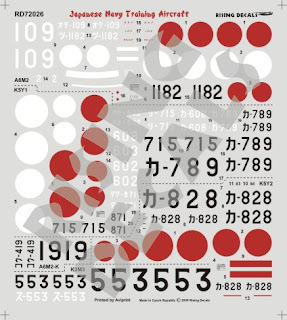 Rising Decals continue to issue sheets of interesting Japanese subjects, and long may they continue. 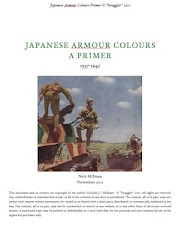 They have proven to be innovative and frequently fill gaps in the availability of alternative Japanese markings for the many new kits that have been released over the last decade. Another aspect I like about them is the colour chosen for the Hinomaru; personal taste I know but I much prefer their deep, saturated reds to the more orange - or even pinkish - roundels from some manufacturers (the images of the sheets shown here are lighter than the actual colour). The colour instructions are always clear and well presented and I admire the way that the paint colour information is offered with a qualified caveat rather than dogma. 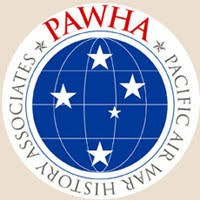 Another very positive aspect is the posting of correction colour scheme information on their web page. 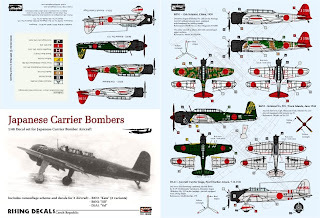 'Japanese Carrier Bombers', RD48008, is a 1/48th scale sheet with markings for two early China-based B5N1 of the 12th Kokutai, a B6N2 and a D3A1. The two B5N1 represent the pre war silver and red scheme for a Hokokou ('Patriotism') adorned bomber and a field camouflaged scheme of green and brown which retains the red tail feathers. 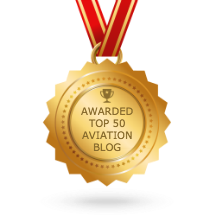 Interestingly, both aircraft have the same tail code. Was the Hokokou presentation marking overpainted? Dunno! The 551st Ku B6N2 51-301 has large white characters either side of the Hinomaru and a yellow striped tail - an impressive scheme for an aircraft not known for its colourful options, so very welcome. The D3A1 ia another Hokokou adorned aircraft, AII-256, from the carrier Kaga in the early "grey" scheme. The Hasegawa kit, also released by Revell, probably takes the biscuit but for those worried by rising prices (no pun intended) the earlier and cheaper Fujimi offering still seems to be readily available and is a good kit. A D3A1 model lends itself to imaginative presentation, always appearing more impressive posed as in flight, diving with dive brakes open, pilot bent forward peering through the optical sight and bomb cradle swinging down. Standing, tail down, with those mighty pants, always seems to diminish this charismatic beast. 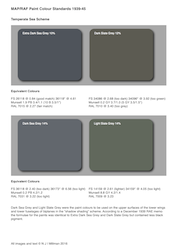 The D3A1 also offers the opportunity to experiment with many and varied interpretations of the early "grey". 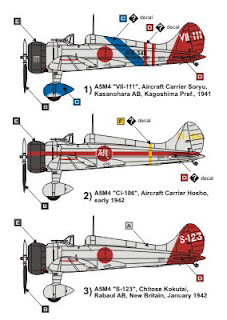 This sheet includes all the markings necessary for three aircraft, including the Hinomaru. The next sheet is, for me, the most welcome. 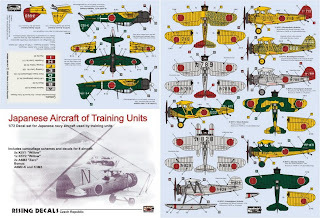 'Japanese Aircraft of Training Units', RD 72026, continues Rising's tradition of exploring the many and varied training schemes with a colourful selection of 1/72nd scale decals for IJN trainers, including the K5Y1 "Willow" in land and float configurations, and two A6M2 aircraft. A bonus provides additional markings for the A6M2-K two-seater Zero trainer and K3M3 crew trainer, recently released by AZ Models. The two A6M2 aircraft from the Oita and Tsukuba Ku, with yellow undersurfaces and one with a stripped tail cone, are particularly welcome. 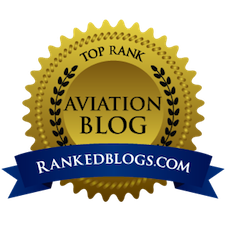 Both have large underwing codes and the Tsukuba example has an undulating fuselage paint demarcation that should prove a challenge. The "Willow" has a plethora of schemes that could be applied to the recent Valom kit or the older LS example still available from Arii. Silver with red tail feathers, yellow with red and three different examples of field camouflaged dark green over yellow schemes, including an interesting "snake weave" pattern I have not seen before. 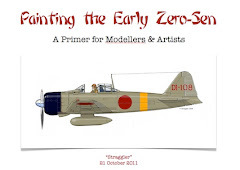 The only aspect of doubt about this sheet - and it has nothing to do with Rising - is the availability of a good 1/72nd A6M2-K kit! There is the AML example, a challenging build if you can find one so I'm told, the rare as hen's teeth Gartex resin, a CMK resin conversion for the Hasegawa Zero (which Rising recommend) or the do-it-yourself kit bash. It remains something of a mystery why, when they released their new generation Zero series (how long ago now? ), Hasegawa did not take the opportunity to mold an alternative A6M2/5-K fuselage frame and canopy. Finally, also in 1/72nd scale, 'A5M4 Claude', RD 72027, is a small sheet offering three markings options for this Navy fighter. Two are very colourful aircraft from the carriers Soryu and Hosho, whilst the third is a plainer looking fighter, S-123 from the Chitose Ku at Rabaul early in the war. This latter scheme is interesting in offering a Pacific War Claude but I'm not sure about the colour information here. Natural metal is suggested but I believe the finish chronology for the A5M may have been natural metal only on the earliest examples, followed by aluminium - or silver - paint, followed by the "grey rat" coloured paints for light metals. 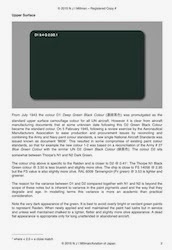 The instructions offer a useful suggestion for the legendary "golden cast" finish on the A5M should the modeller wish to go that route, by first spraying silver (Mr Color # 8) followed by a mix of 95% clear dope (Mr Color # 155) and 5% yellow (Mr Color # 58). 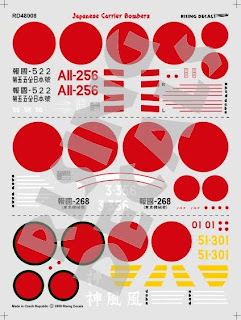 In the case of the Soryu aircraft decal bands are included to aid with painting the blue wheel spats and the FS value for the decals is included (*5190) to assist in obtaining/mixing the correct colour paint. Bearing in mind the white and blue borders on the spats and wing bands this is probably the best approach. A very colourful gem is sure to result. The various Fujimi kits of the A5M4 are excellent and generally available, whilst the older Nichimo A5M4 kit also has a certain chunky charisma and these decals would certainly dress it up. An excellent and highly recommended selection of decals. Rising's next Japanese projects look set to continue this trend for unusual, colourful and much needed markings. Thanks to Mirik of Rising Decals for the review samples.